Media breathlessly reported news that General Motors’ luxury brand, Cadillac, is going to move from its birthplace to South of Houston in New York City. Cadillac! The brand named for Antoine de la Mothe Cadillac, the very founder of the 313! NPR called it “dramatic” news as it led into a story by Sonari Glinton, the former Ann Arbor, Michigan-based correspondent who now reports on the auto industry and other businesses from Los Angeles. Elsewhere, Michigan Economic Development Corp. “car czar” Nigel Francis was quoted as saying he’s “99 percent sure” Cadillac is moving about 50 of its top execs to New York because the brand’s new president, Johan de Nysschen, doesn’t want to live in Detroit. De Nysschen had made such moves before, when Volkswagen Group moved most its North American operations out of suburban Detroit to Herndon, Virginia. He has also been given credit for moving Infiniti from metro Nashville, Tennessee, to Hong Kong to establish international operations. De Nysschen also gets blame, or credit, for both Infiniti’s and Cadillac’s new nomenclature, neither of which he deserves. 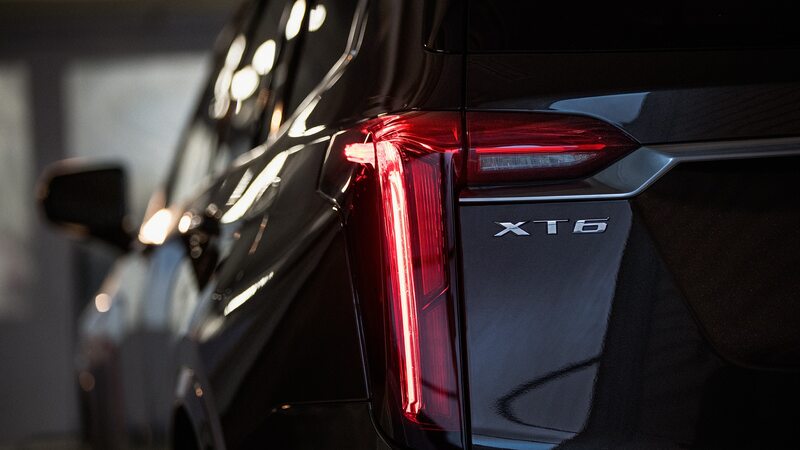 Cadillac is switching to a “CT#” naming system, so the new Mercedes S-Class competitor premiering at next spring’s New York International Auto Show will be called “CT6,” which makes the CTS something like “CT4” or “CT5” when its replacement comes along in a few years. Both the ill-conceived Cadillac nomenclature and Infiniti’s ill-conceived new nomenclature were planned before de Nysschen arrived at either. 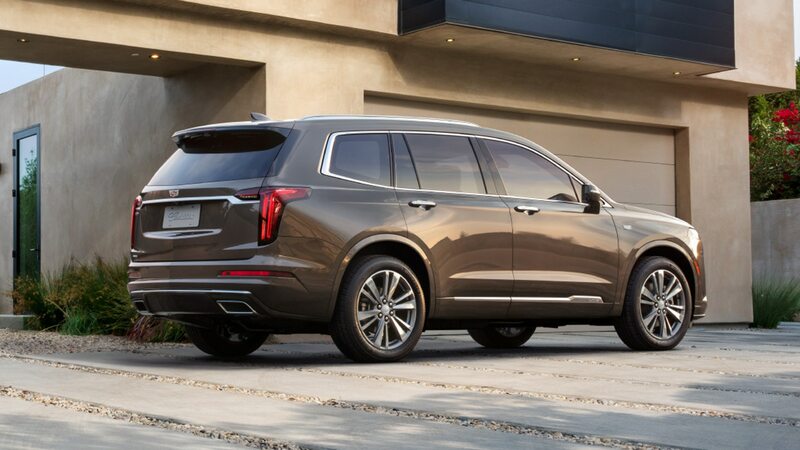 Cadillac and Infiniti model names make one think of Lincoln, which, as part of Ford Motor Co.’s Premier Automotive Group, moved from Dearborn, Michigan, to California more than a decade ago. Remember how that worked out? But relocating 50 top Cadillac execs, mostly marketing managers, to New York City is a red herring. 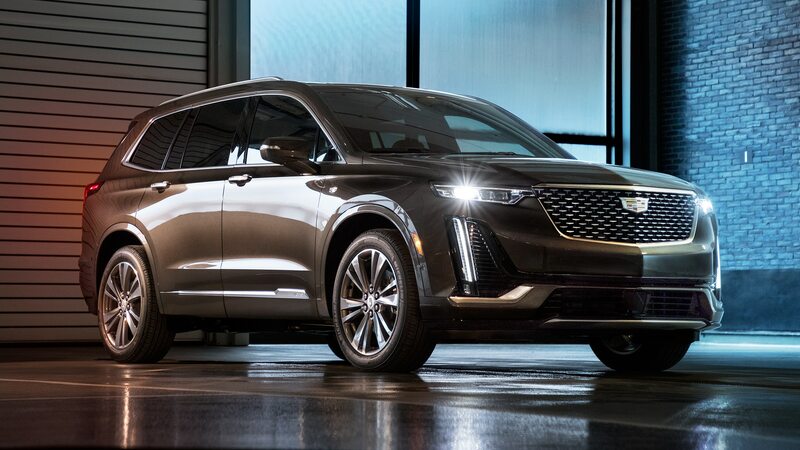 The real news is that GM will begin accounting for profits, losses, and associated costs for Cadillac separately from the rest of the company. If the new system works as intended, Cadillac won’t have to buy the same dashboard plastic for an $80,000 CT6 that’s used on, say, a $25,000 Chevrolet Cruze. 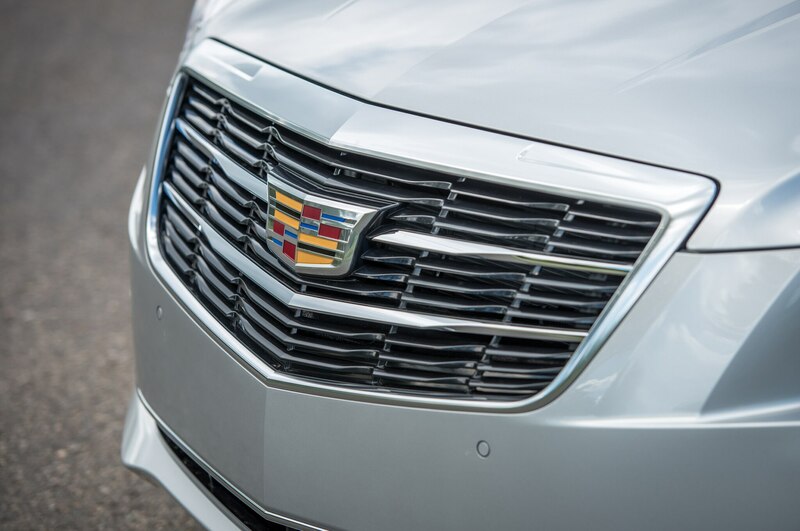 Even more important for us is the fact that this system will help de Nysschen push plans for a low-volume Cadillac icon or two, perhaps including a sports car, to build the brand’s upper end. “Halo” cars will be counted for raising prestige at the brand, which should make it easier for luxury customers to accept Cadillac’s new, higher sticker prices. Mercedes-Benz doesn’t have to worry about the profit margins and the very low sales of its SL-Class so long as it continues to sell boatloads of E-Classes and M-Classes, and the C-Class benefits from many of the same materials and components as those models that are priced higher in the lineup. (I can’t say as much for the CLA-Class.) Same for BMW and its i8 and 3 Series. Luxury and premium-car profit margins are far higher than they are for high-volume commodity models such as the Cruze, Chevy Malibu, or Buick Verano. Similarly, Audi benefits from being a separate German corporation from VW AG for accounting purposes, while both combine their corporate average fuel economy numbers together under the VW Group. De Nysschen told me last week that he’d like to see a halo car or two in Cadillac’s lineup that would be priced north of the CT6, which is intended to be an S-Class competitor. We might see the well-received El Miraj in coupe or convertible form, after all. He’d also like to see a sports car — are we sure that the mid-engine “Zora” is a Corvette, only? And de Nysschen mentioned GM’s new family of four-, six- and eight-cylinder engines, which must mean an overhead cam design. To be clear, none of this will belong to Cadillac only. 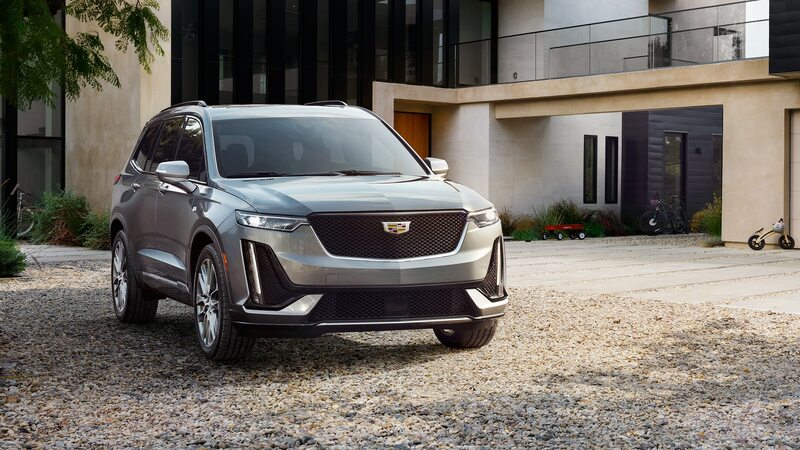 Even after moving Cadillac’s HQ and separating out its financials, the brand will have to share engines, platforms, and other components with Chevy, Buick, and GMC. Designers and engineers are likely to remain in Warren, Michigan, at GM Design and the GM Tech Center. 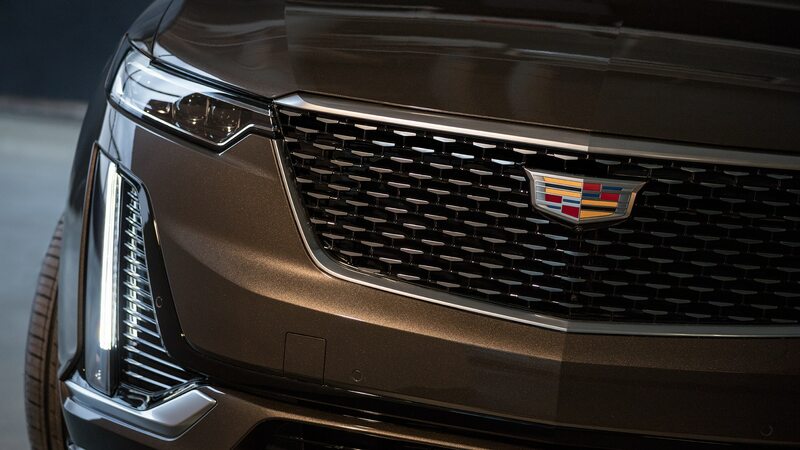 But this plan, if the GM board and management give it enough time, will be the most significant step it can make toward raising Cadillac to Mercedes, BMW, and Audi levels of refinement, luxury, and prestige. De Nysschen, who is 54 years old, says he has a bit more than a decade left in his career. Such transformations don’t happen overnight, and so he’ll need at least that much time just to institutionalize the plan. It doesn’t matter whether he does it from Detroit or from New York City.